SKU: N/A. 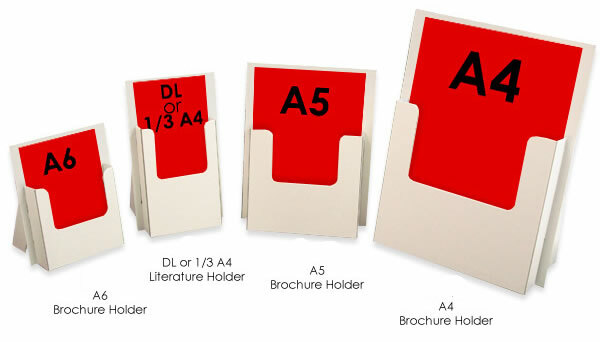 Tags: A4 brochures holder, A5 brochures holder, A6 brochures holder, Brochure holders printing, brochures holder Australia, brochures holder Brisbane, brochures holder Melbourne, brochures holder Perth, brochures holder Sydney, brochures holder Tasmania, brochures holders Adelaide, Custom brochures holder, DL brochures holder, recycled brochures holder, Full Color Counter Stands Printing, heavy Counter Stands Printing, two pocket Counter Stands Printing. 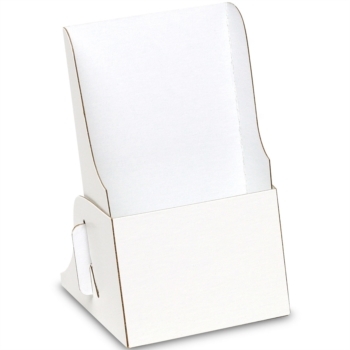 Brochure Holders are placed on main counter or reception in a shop, mart or office in which different pamphlets and brochures are organized for display. They are placed mainly on the counters which are used for public dealing and contain brochures that are meant to be distributed among visitors. 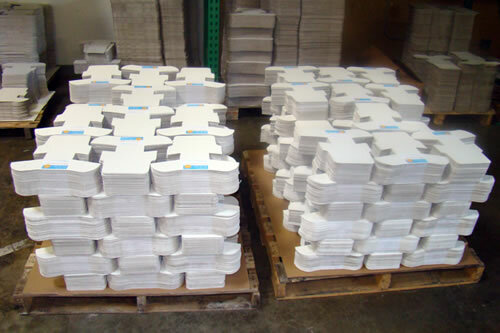 500GSM or 700GSM thick materials are used for making strong and firm Brochure Holders, which are eco-friendly. They can be ordered in standard or can be Customized according to the your requirements. 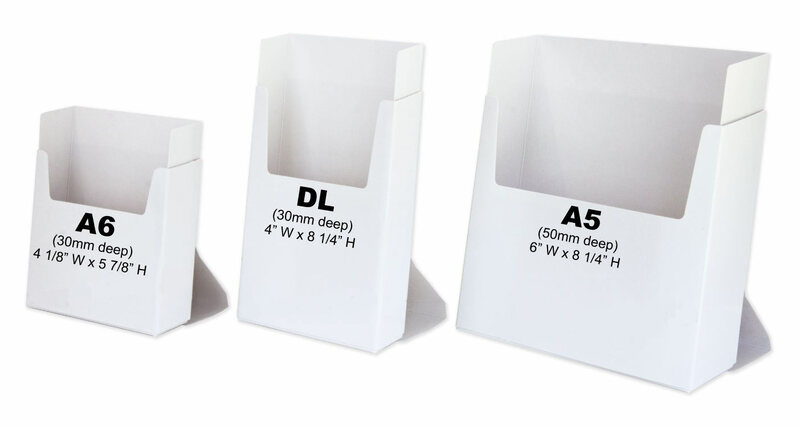 Printroo offers High Definition printing of Brochure Holders at utmost lowest rates. 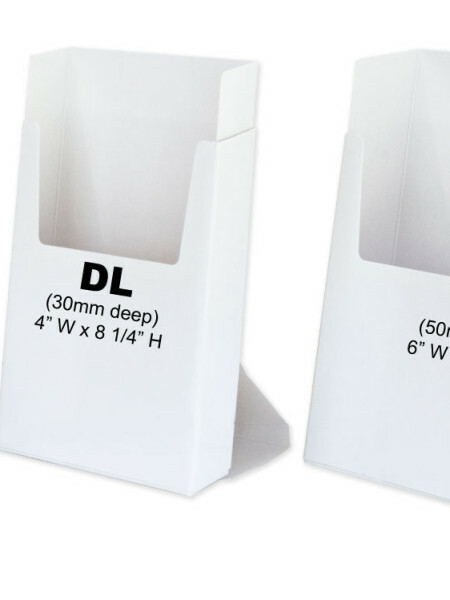 You can get your Brochure Holders designed by our Talented, Highly Trained and Innovative Designers or you can also give us your own design and we will print it as it is. We have Exceedingly Skilled Printing Professionals who print all the Brochure Holders using our Exceptionally Automatic Printing equipment for Brilliant Printing in Genuinely short period of time. Be the first to review “Brochure Holders” Click here to cancel reply.